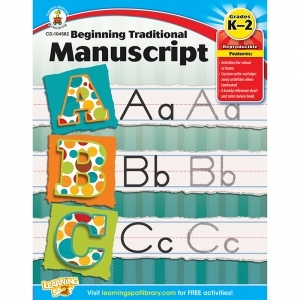 Perfect for beginners, this book includes reproducible practice pages with one page for each letter of the alphabet, plus a create-your-own alphabet book. 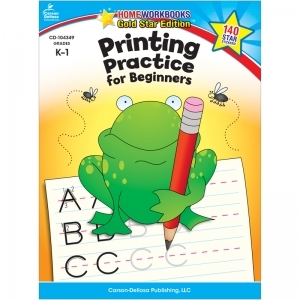 Also included is a blank, lined practice page and handy reference chart. 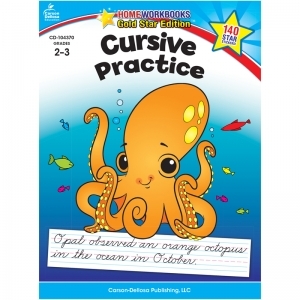 Teach beginning cursive writing with this book that has letter practice pages grouped by similarity of formation. 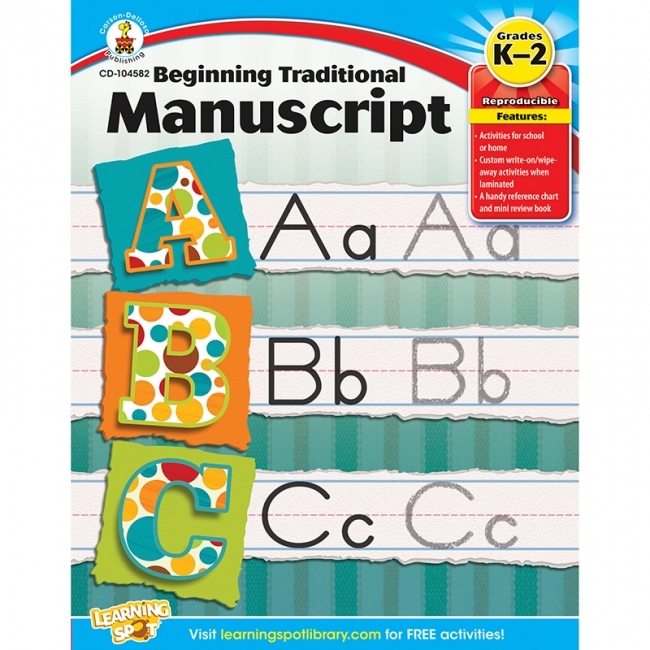 Includes practice pages for upper- and lowercase letters, number words, days of the week, and months of the year. This book also provides a blank, lined practice page and handy reference chart. 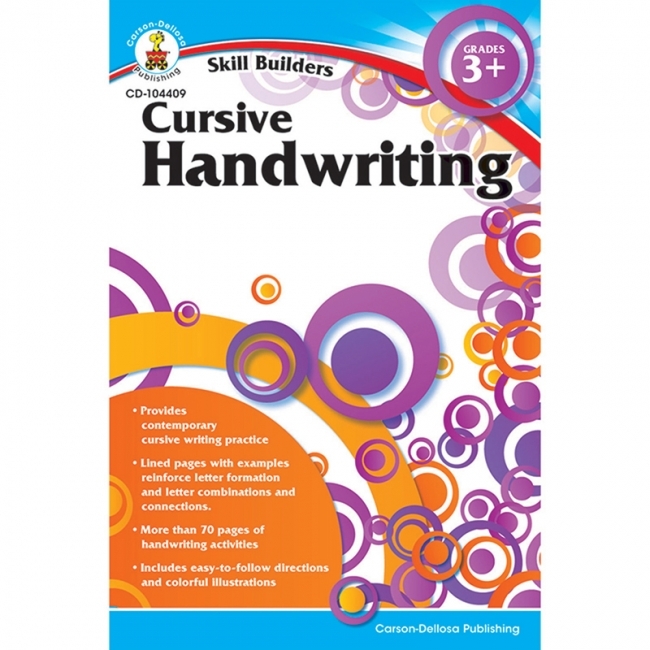 Build a solid foundation of forming letters with Comprehensive Handwriting Practice: Traditional Cursive for students in grades 2-5. 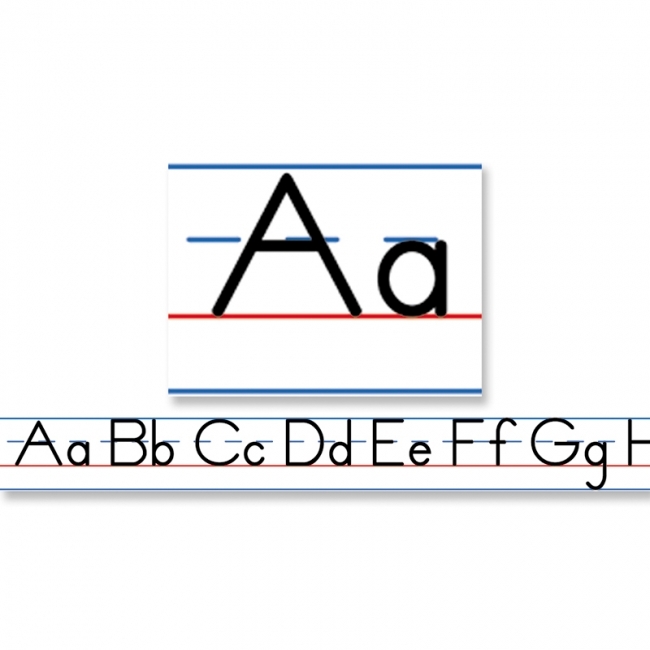 Introduce letter formation, placement, and spacing while providing writing practice in multiple curriculum areas. 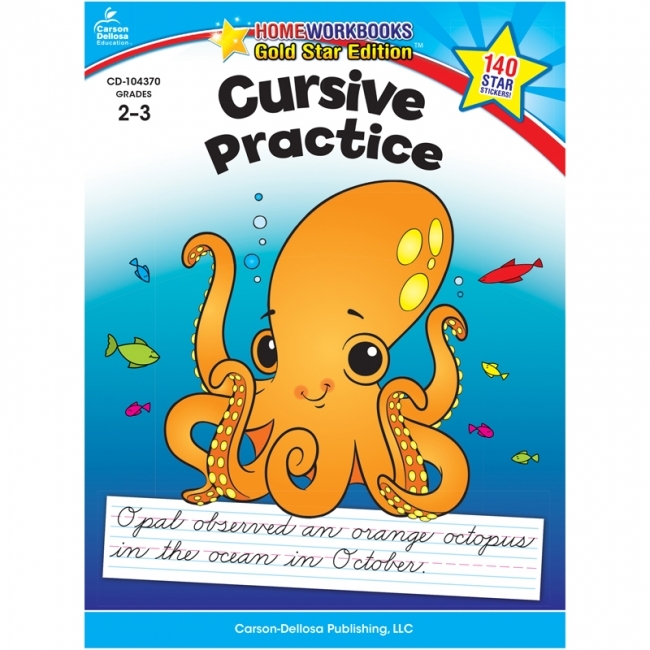 The writing activities cover upper- and lowercase letters and include sentences focusing on specific letters and short cross-curricular paragraphs. This 128-page book includes reproducible worksheets and a take-home alphabet tongue-twister booklet. The perfect handwriting companion, Beginning Traditional Manuscript provides the practice children need to form letters and words. 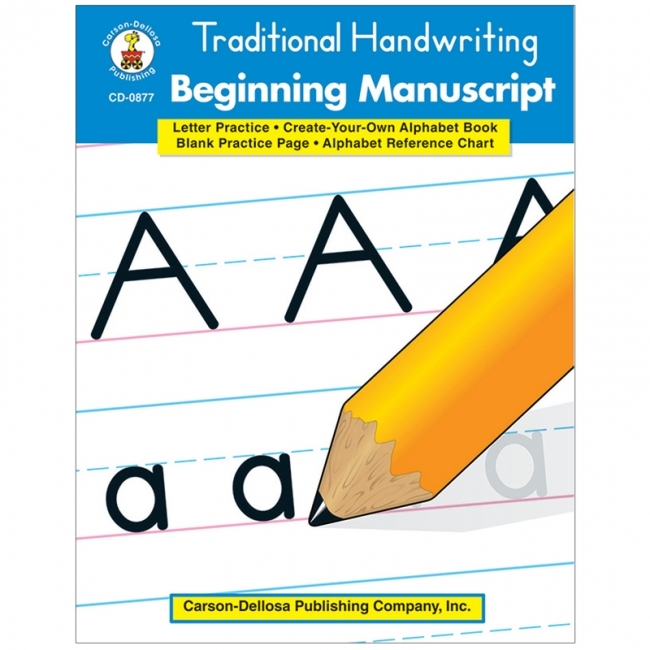 This helpful resource includes practice pages for all 26 letters, upper- and lowercase review, a cut-out alphabet book, a lined practice page, and a reference chart. 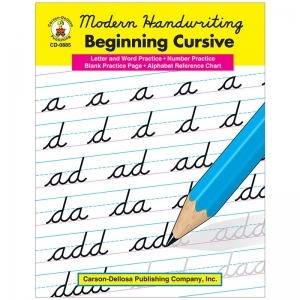 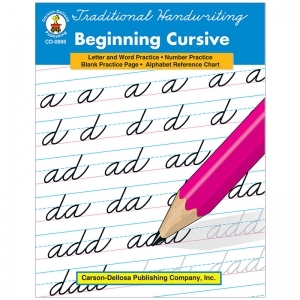 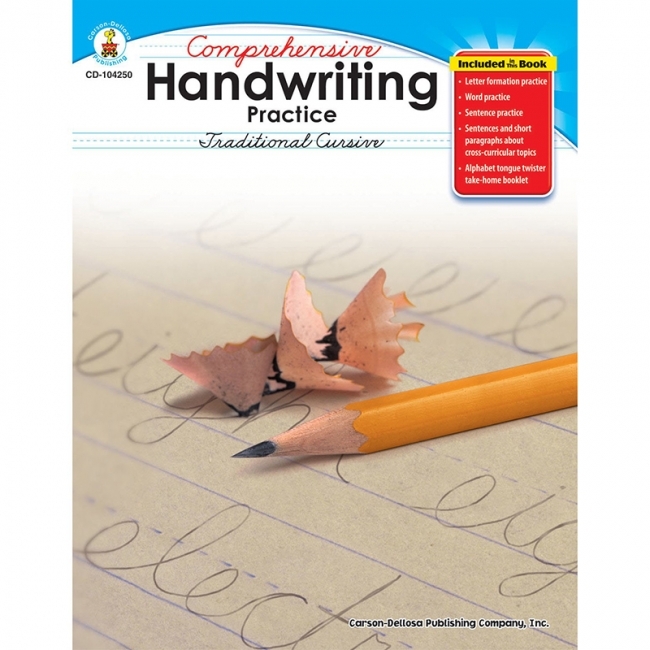 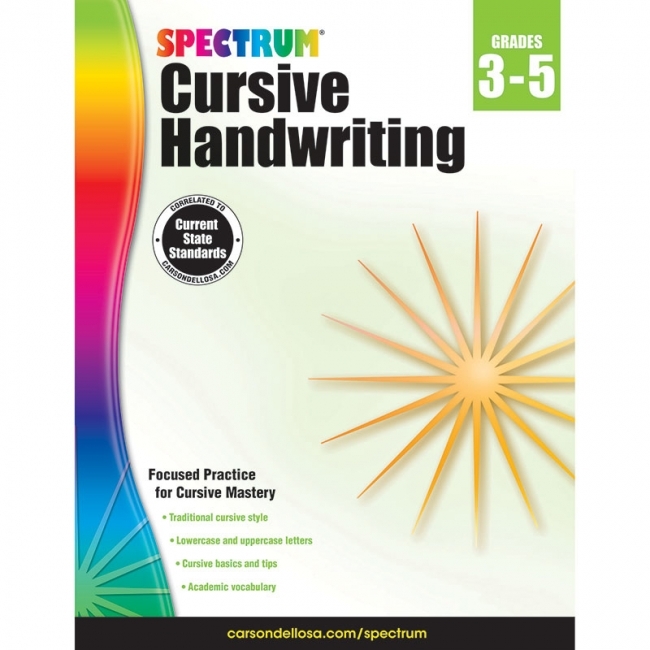 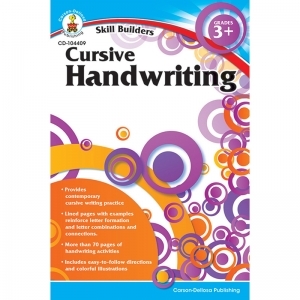 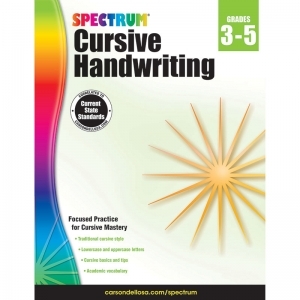 The perfect handwriting companion, Beginning Traditional Cursive provides the practice children need to form and link cursive letters and words. 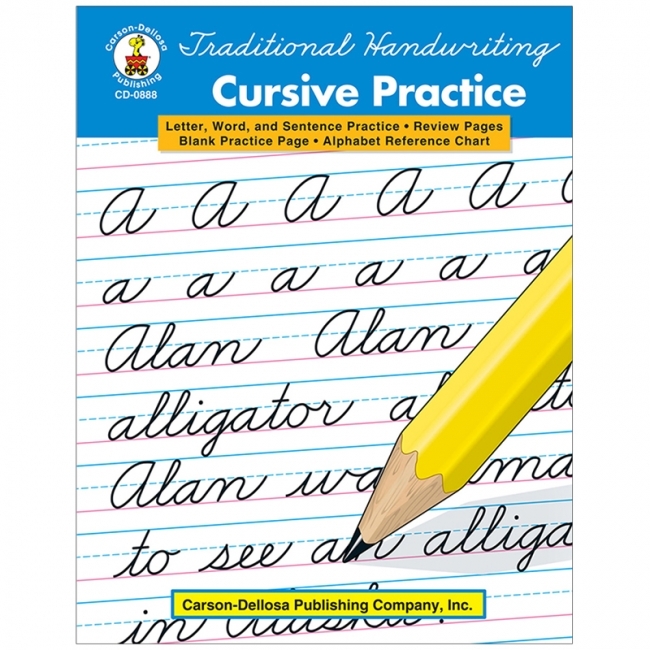 This helpful resource includes practice pages for all 26 letters, upper- and lowercase review, number words, a lined practice page, and a reference chart. 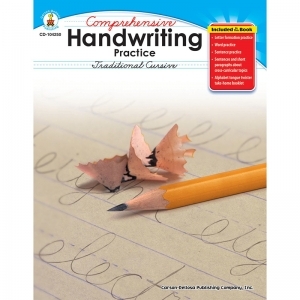 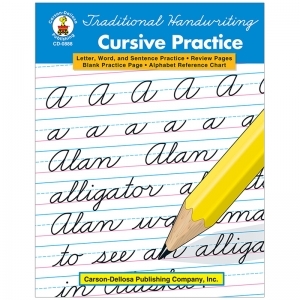 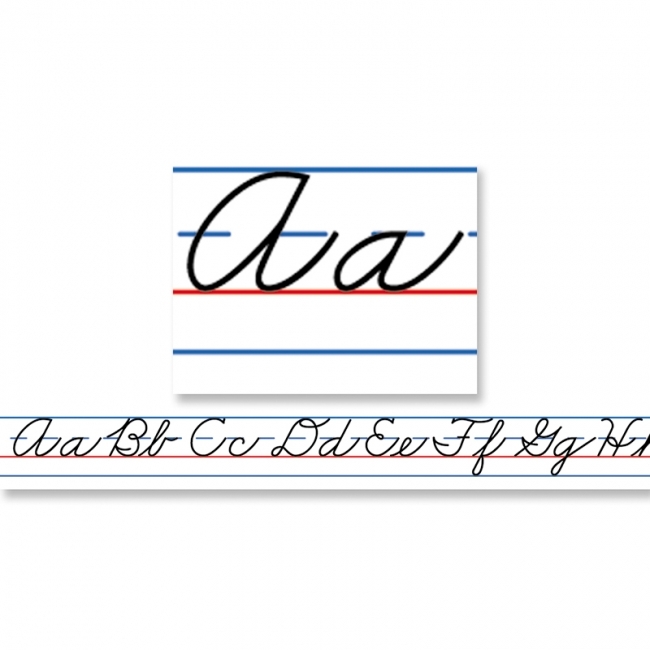 The perfect handwriting companion, Intermediate Traditional Cursive provides the practice children need to form cursive letters, words, and sentences. 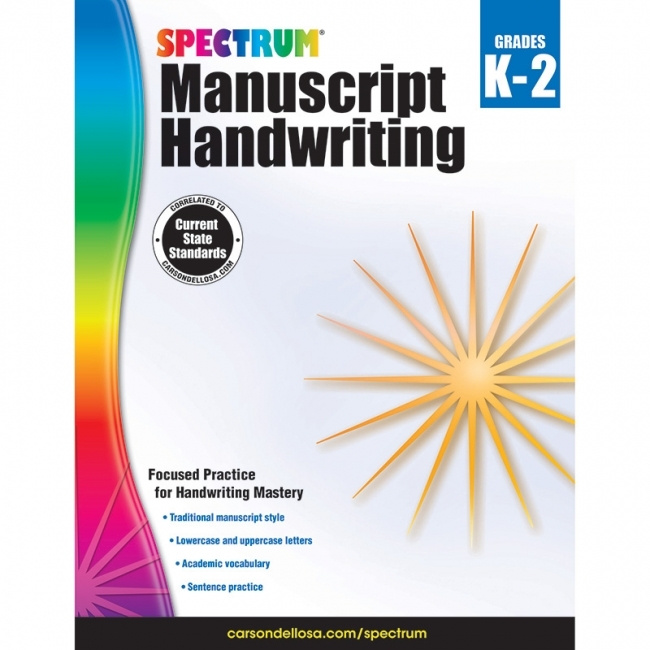 This helpful resource includes practice pages for all 26 letters, upper- and lowercase review, a lined practice page, and a reference chart. Each pack of this self-adhesive tape includes 36 rolls of tape that are perfect for students to reference when refining their handwriting skills. Each roll measures 20" x 1" and comes in a self-dispensing box.